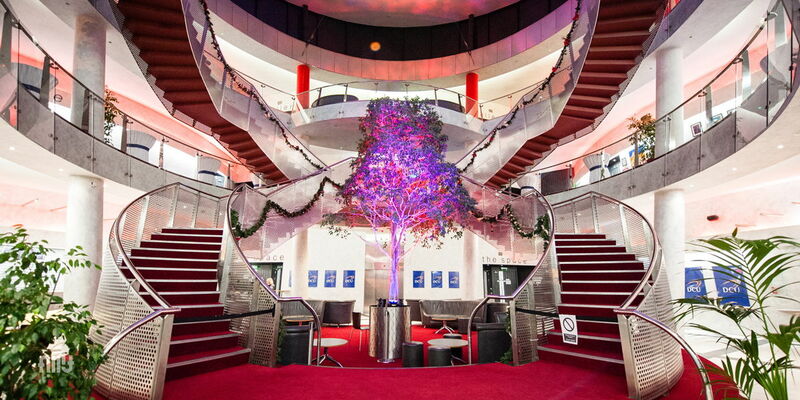 The Helix boasts 3 large, bright and airy foyer areas which are regularly used for various events. 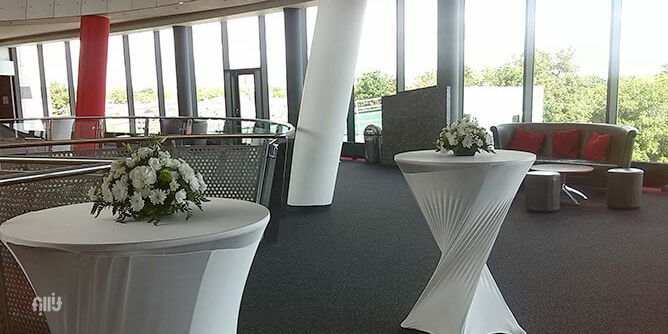 From a refreshment area during conferences and events to exhibitions with exhibition stands available, private receptions & VIP Events with VIP event management on the 1st & 2nd floor. The top floor has its own café bar which opens for receptions.